Need some help with you bookkeeping? 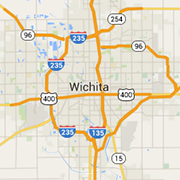 Check out the Wichita's accounting firms. Find an accountant for you business or personal finances.